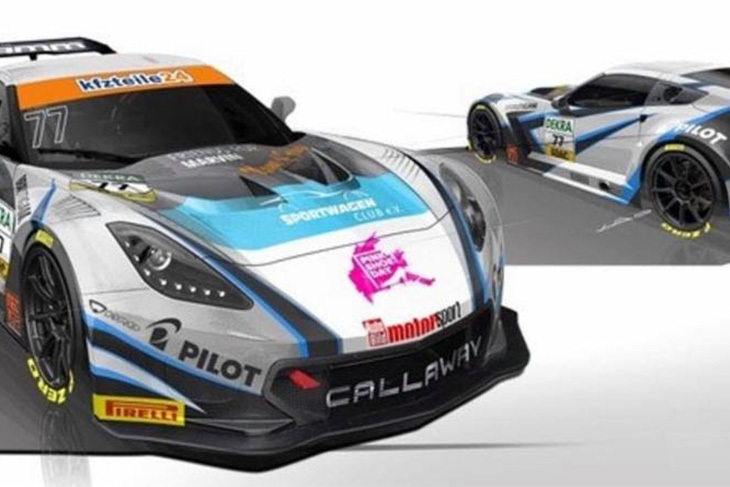 Callaway Competition has shown off a new livery for its 2019 ADAC GT campaign with the highly-successful Corvette C7 GT3. Callaway is the longest-serving and most successful team in the series, having contested in every ADAC GT Masters race since the series’ inception (winning the two drivers and two teams titles) and is looking to add to the further developed C7’s resume this year. Three teams have announced their 2019 GT Open programmes in the last month, all bringing Mercedes AMG GT3s to the series. Get Speed, the German racing organisation based near the Nürburgring (a regular in VLN and the N24) will make its debut in the International GT Open this year. The team plans to take part with two cars (above) at four events this year including Hockenheim, Spa, Barcelona and one other undetermined round. 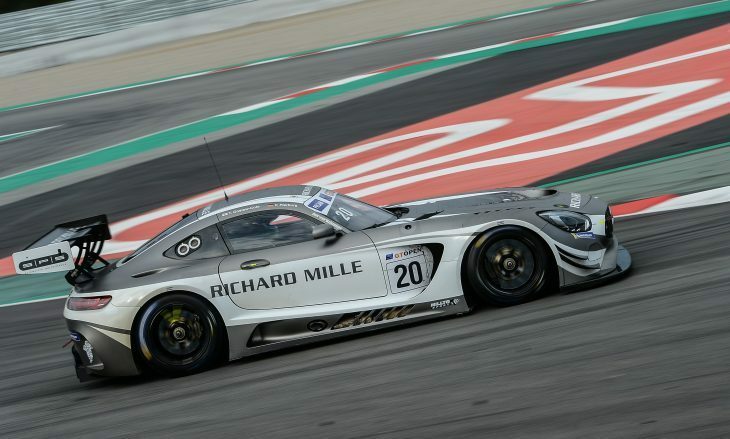 SPS Automotive meanwhile, will also race two AMG GT3s, the team expanding from a single-car effort last year, to defending its Pro-Am title. SPS Automotive Performance to field two Mercedes, with Pierburg-Onslow Cole defending Pro-Am crown. Valentin Pierburg and Tom Onslow-Cole, the reigning Pro-Am champions will defend their title on one of the cars, back for a third year as a duo. The other car’s line-up is to be announced in due course. The third team is Antonelli Motorsport, the Italian GT regular set to take on the full GT Open season for the first time. Last year the team won the Italian GT Championship and Lamborghini SuperTrofeo Europe. 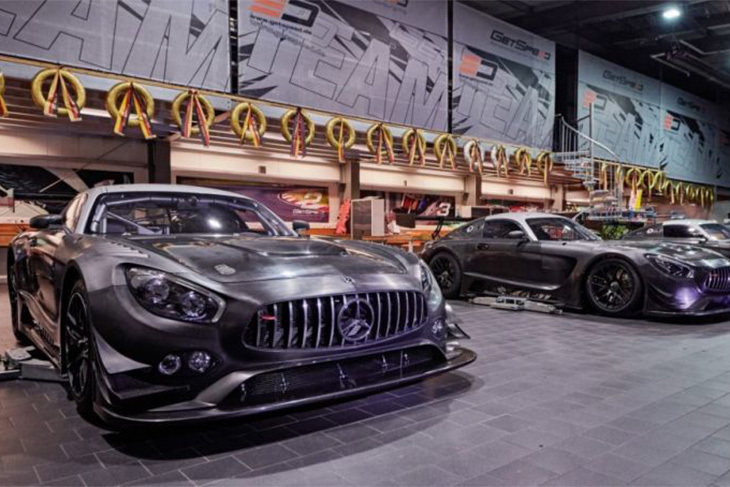 The team, based in Calderara di Reno, near Bologna, and founded in 1993, has confirmed it too will enter two Mercedes AMG in the GT Open, one in the Pro class and another either in Pro-Am or Am. The squad is currently finalizing the last driver deals, with announcements expected shortly. 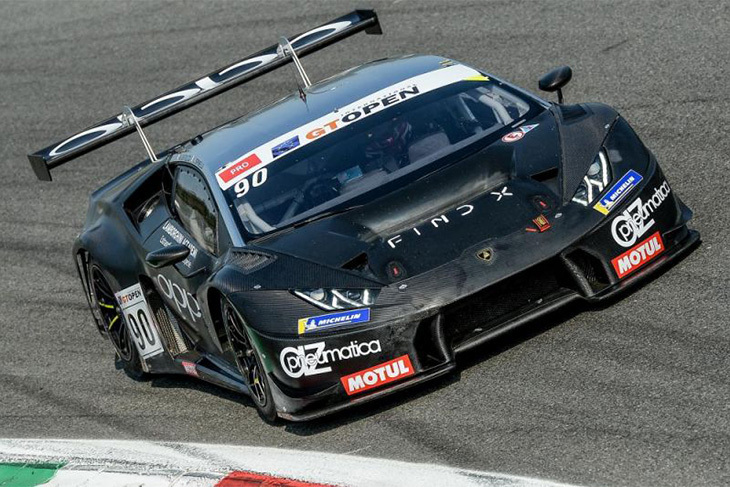 It also take part in the new GT Cup Open series with a Lamborghini Huracán SuperTrofeo. German outfit Spirit Race will return to the GT Open this year, for a full-season effort in cooperation with Uwe Alzen Automotive, racing a new 2019 Audi R8 LMS GT3. At the wheel will be Ditmar Haggenmüller, the man behind Spirit Race, who has mostly taken part to the DMV series in Germany in recent seasons, and legend, Uwe Alzen, who will make his debut in the GT Open. Target Racing has confirmed that it will return to the GT Open this year for a second season, stepping up to running a pair of Lamborghini Huracan EVOs after a strong debut season. The team led by Roberto Venieri and Roberto Tanca is planning to have one car in the Pro category and is finalizing deals to have the other car in Pro-Am or Am. The final line-ups will be revealed shortly. GT Sport has tweaked the GT Open calendar ahead of the season opener. Round 4 of the season, initially scheduled to run at the Hungaroring on 6-7 July, has been replaced by the Red Bull Ring on 13-14 July. This slight change (both in terms of date and geography) will “allow to better balance the 2019 calendar and will provide teams and drivers a greater diversity in tracks.” According to a series statement. 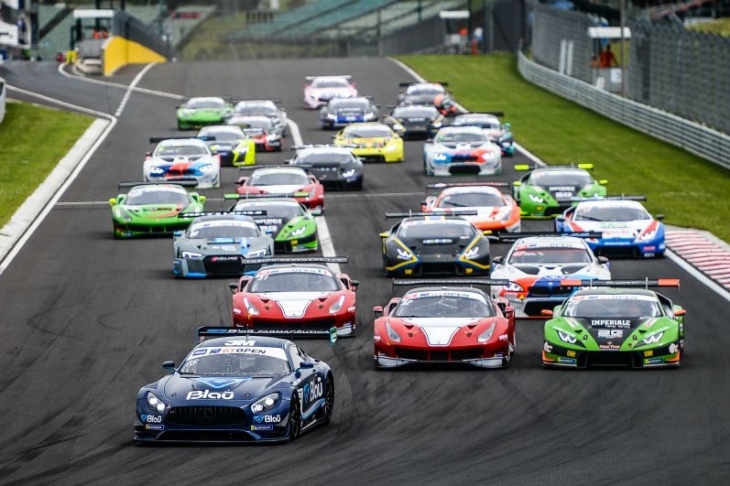 The round at the Red Bull Ring will mark a return to the Styrian Alps for the GT Open for the first time since 2016. DXDT Racing is expanding to a two-car Blancpain GT World Challenge America programme for 2019 with a pair of Mercedes-AMG GT3 entries set for full-season campaigns in the Pro-Am Cup division. Team owner and driver David Askew will co-drive the #63 with Ryan Dalziel, alongside new DXDT Racing teammates George Kurtz and Colin Braun in the #4. “I’m so excited to drive with Ryan and work with George Kurtz and Colin Braun,” Askew said. “My hope, and my feeling, is the two teams will complement each other. My first priority is to field the best possible car for George and Colin. I always want them to feel that DXDT put them in the best possible position to win. 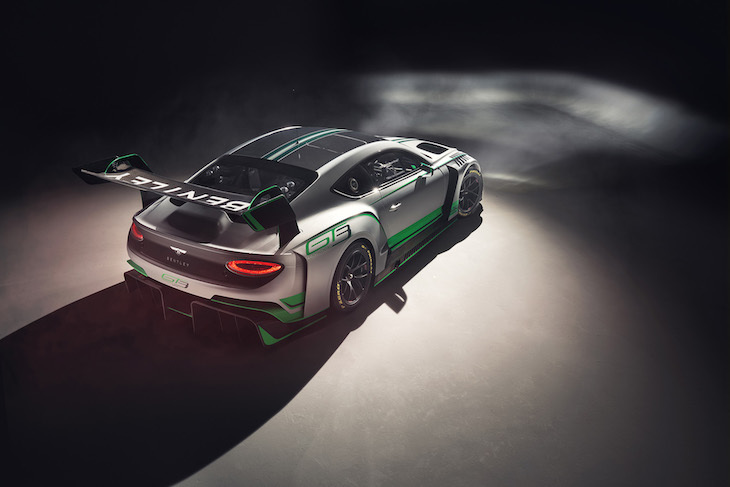 In 2019 K-PAX Racing returns to World Challenge competition with Bentley in GT3, the team acquiring a pair of new Continental GT3s for its programme after running the out-going model last year, its first with the British marque. Returning behind the wheel will be drivers Álvaro Parente and Rodrigo Baptista – both who competed for the team last year. Also joining the team for their second season as co-drivers are Bentley factory drivers Andy Soucek and Maxime Soulet. At present, the team is set to run two cars, though it has revealed that there’s the possibility of a third Bentley making appearances during the season as a customer car. “We’re really excited to have the second-generation Bentley Continental GT3,” Darren Law said. “After spending all of last season with the first-generation car, we feel the car is a big leap forward, and it should be very competitive. 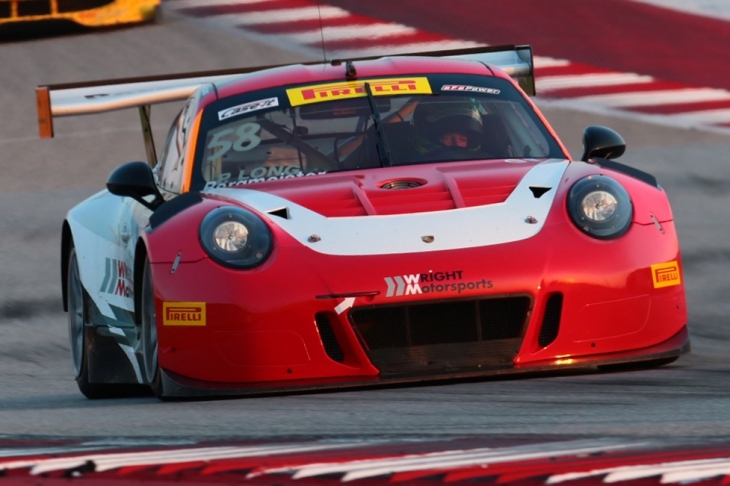 Wright Motorsports will return to Blancpain GT World Challenge America competition in 2019, after a year spent racing in IMSA, with two new Porsche 911 GT3 Rs. Sharing the seat of its #58 PRO-class Porsche will be Patrick Long and Scott Hargrove. Anthony Imperato will lead the PRO/AM-class #91 entry alongside newly-crowned Bathurst 12 Hour Matt Campbell and Romain Dumas, with a driver sequence to be announced at a later date.